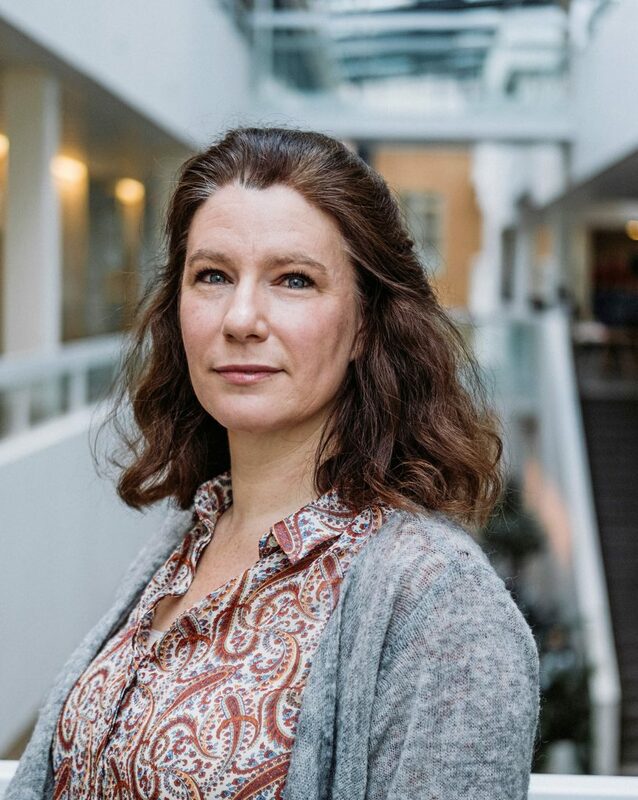 Dr Heather A. Harrison Dinniss is a Senior Lecturer at the Centre for International and Operational Law at the Swedish Defence University. Heather’s research focuses on the impact of modern warfare on international humanitarian law; in particular, on emerging military technologies such as cyber warfare, advanced and autonomous weapons systems and the legal aspects of human enhancement techniques on members of the armed forces. She is the author of Cyber War and Laws of War (Cambridge University Press, 2012) which analyses the status and use of cyber operations in international law and the law of armed conflict. Heather has served as a member of advisory groups to the Swedish Government on autonomous weapons systems and cyber operations, a member of the International Law Association’s Study Group on Cyber Terrorism and International Law (2014-2016) and as a core expert for two projects to establish a Manual on International Law Applicable to Military Uses of Outer Space (MILAMOS (2016-18) & Woomera (2018-)).